Now you can set up and manufacture more flexible and economical. and guarantee easy handling and stability. manner are subject to offset to zero position within a tolerance limit. This makes exact serial production more difficult. 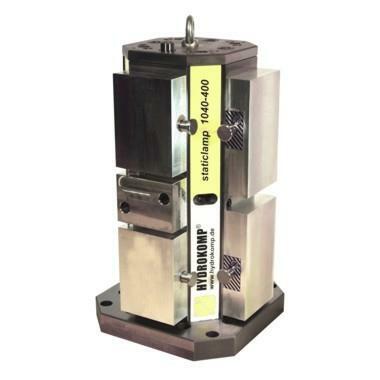 one minute resetting time a centric clamping system is made.